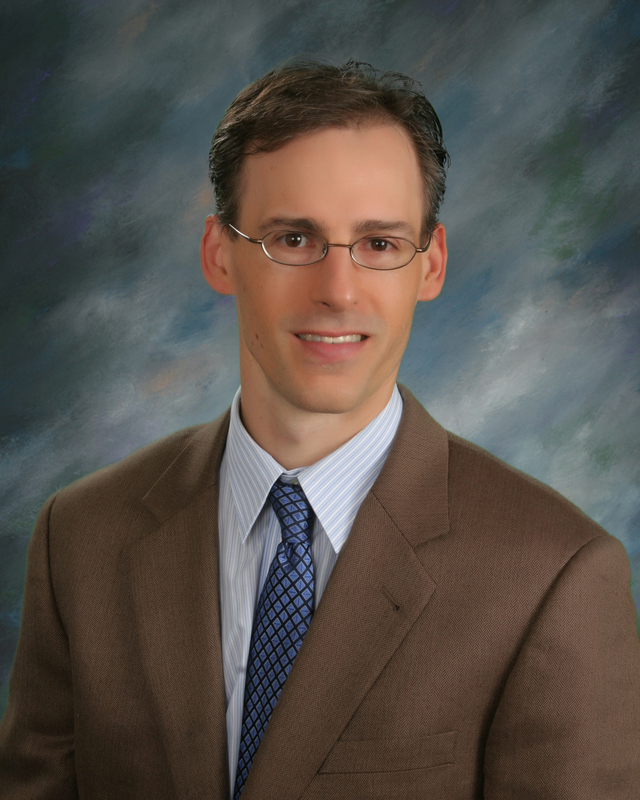 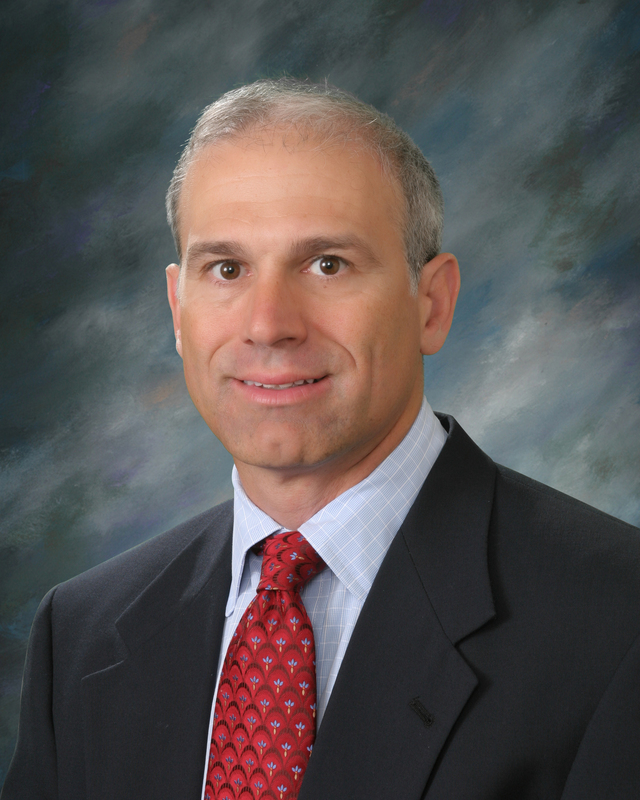 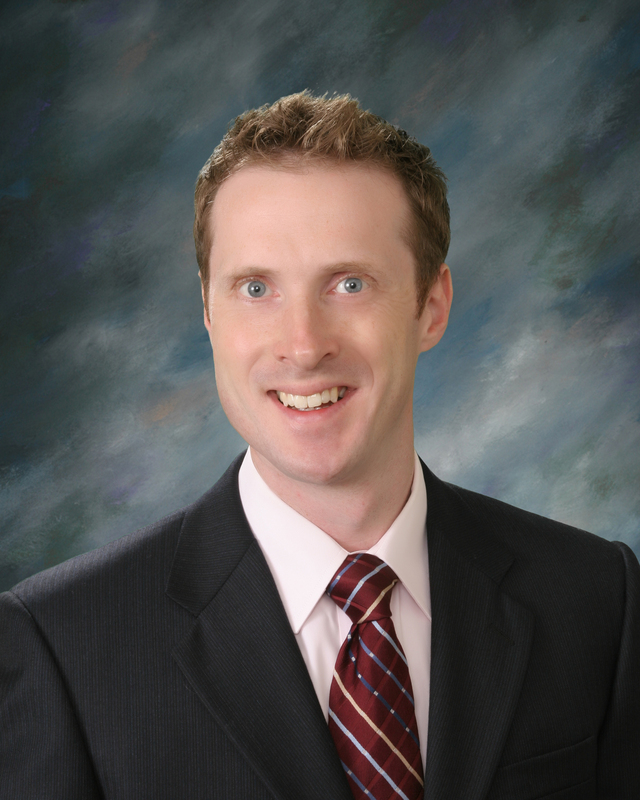 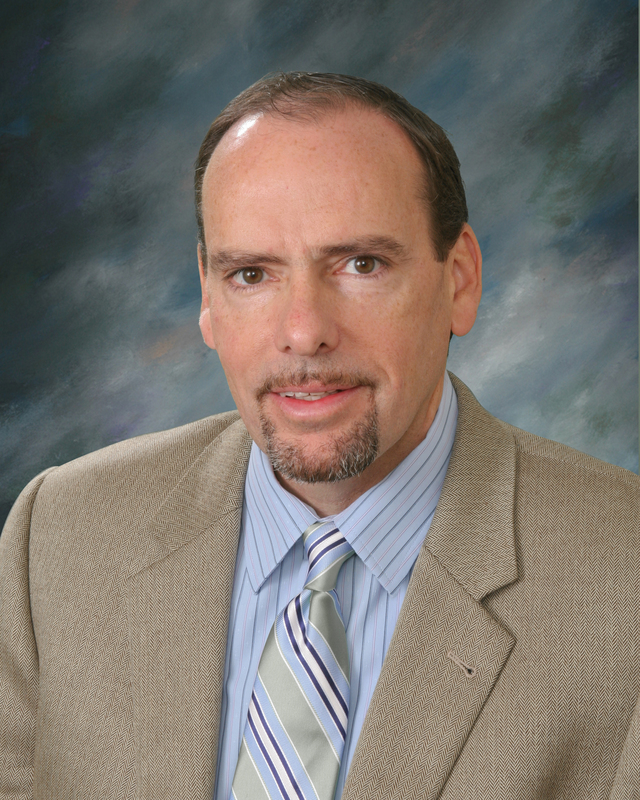 Dr. Robert White MD | Urology | Pioneer Valley Urology, P.C. 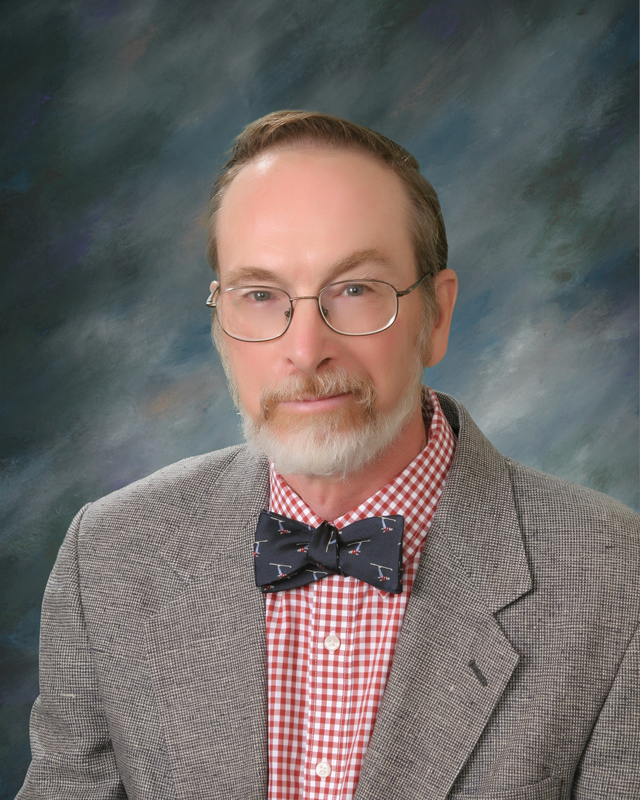 Dr. White received his bachelors degree from Wesleyan University in Connecticut and his medical degree from the University of Maryland School of Medicine in Baltimore, Maryland. 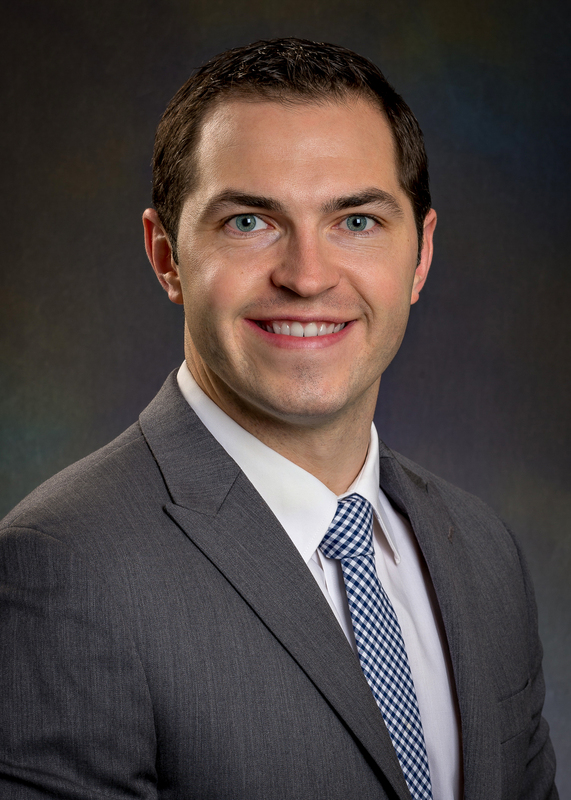 He completed an internship and a year of general surgical residency at Hartford Hospital in Hartford, Connecticut, and a urology residency at the University of Connecticut. 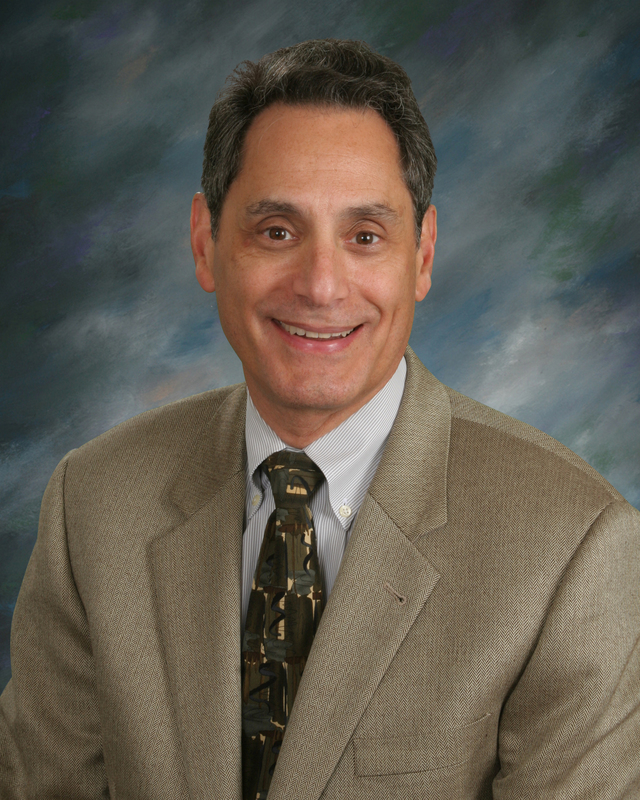 Copyright © 2018 by Pioneer Valley Urology, P.C.